South Carolina Public Radio’s Bradley Fuller talks with pianist Gilles Vonsattel, who is performing in the Spoleto Chamber Music Series. In recent year Vonsattel has made his Boston Symphony, Tanglewood, and San Francisco Symphony debuts, while performing recitals and chamber music world-wide. 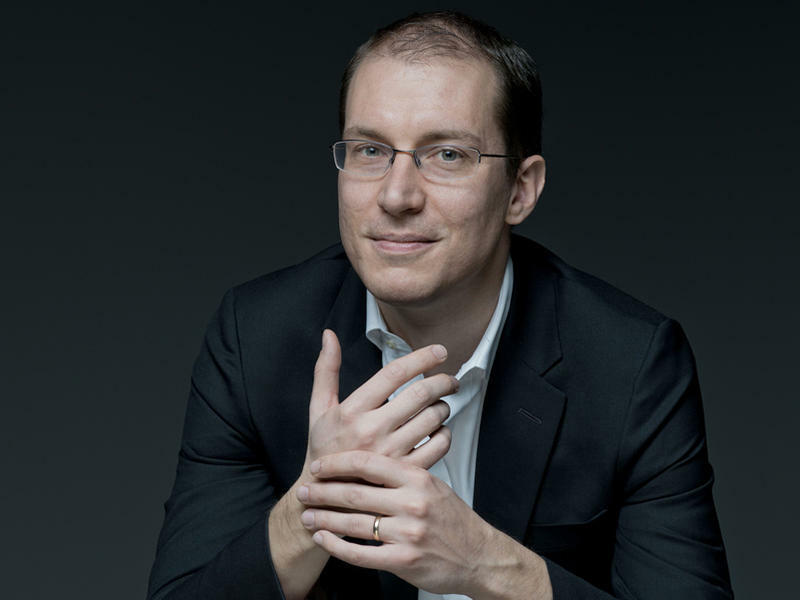 He is a newcomer to the Spoleto Festival, and he discusses his upcoming performances of Wilhelm Friedrich Ernst Bach “Das Dreyblatt” for Six Hands (Chamber Music Program X) and Thomas Adès “Catch”(Program XI). Vonsattel received his bachelor’s degree in political science and economics from Columbia University and his master’s degree from The Juilliard School, where he studied with Jerome Lowenthal. He is on the faculty of the University of Massachusetts at Amherst, and makes his home in New York City. Gilles Vonsattel is a Steinway Artist. Here’s classical music host Bradley Fuller with highlights from their conversation at the Spoleto Festival in Charleston.